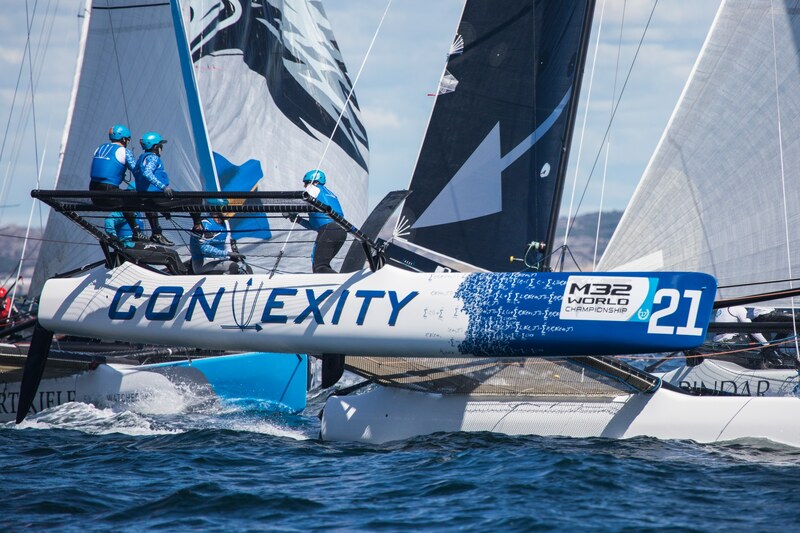 An M32 Academy is our platform for sailors who wish to improve their level in the M32 catamaran or aim for a career on the World Match Racing Tour. 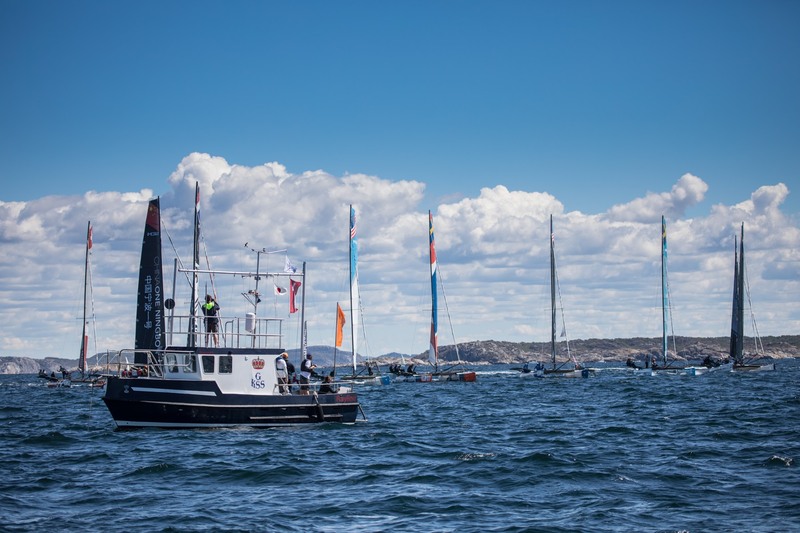 At the M32 Academy you will find training and clinics to fit all abilities, it doesn’t matter if you are in your first steps of your sailing or if your at the peak of a professional racing career. 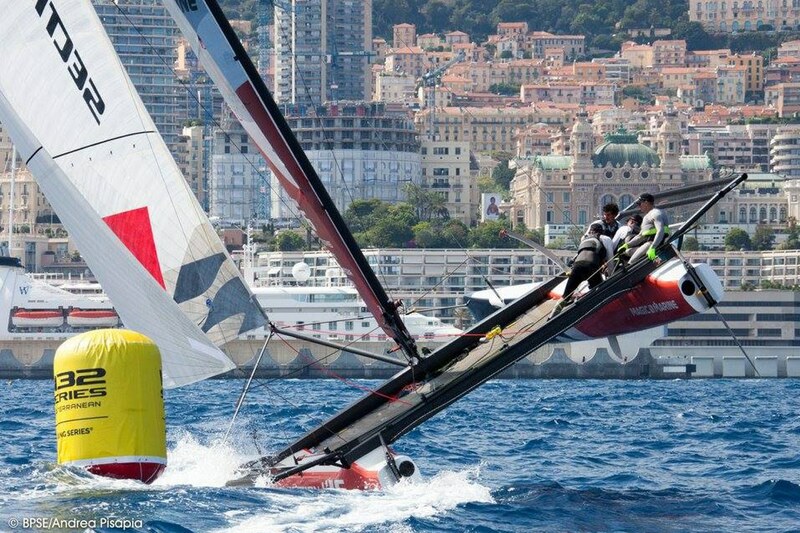 The Academy provides test sailing, preparation courses for leasing, training camps for teams and owners, clinics for M32 Match Racing Licenses and pure performance and racing clinics. Find out more about upcoming clinics and courses at M32 Academies world wide. 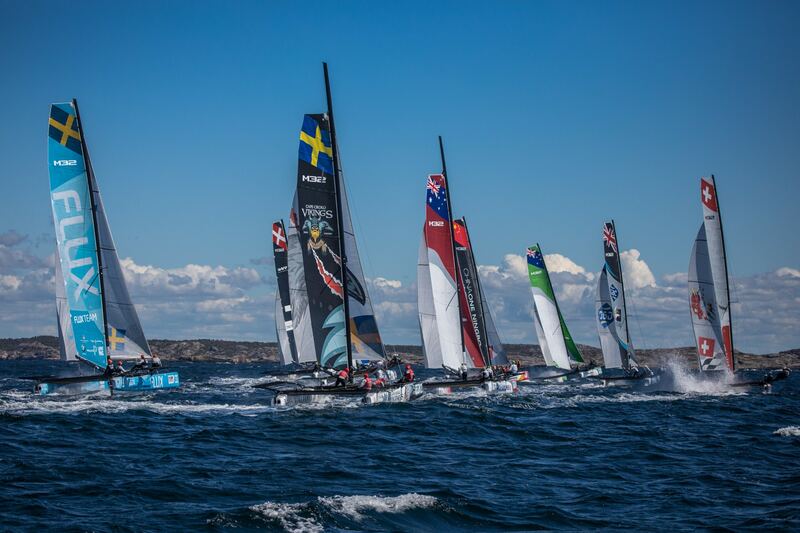 Find out more on the license required for World Match Racing Tour. 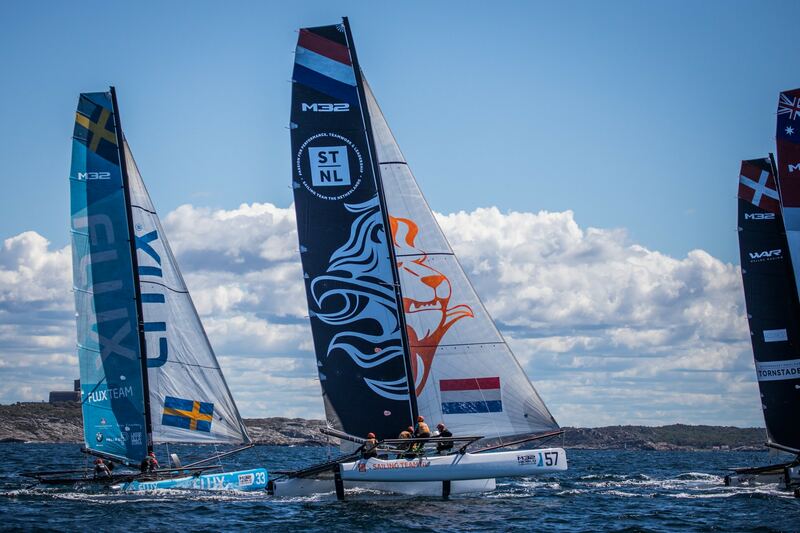 Find out more about how we can help you get more out of your M32 sailing. Find your M32 Academy close to you. Or maybe your club want to host an M32 Academy? 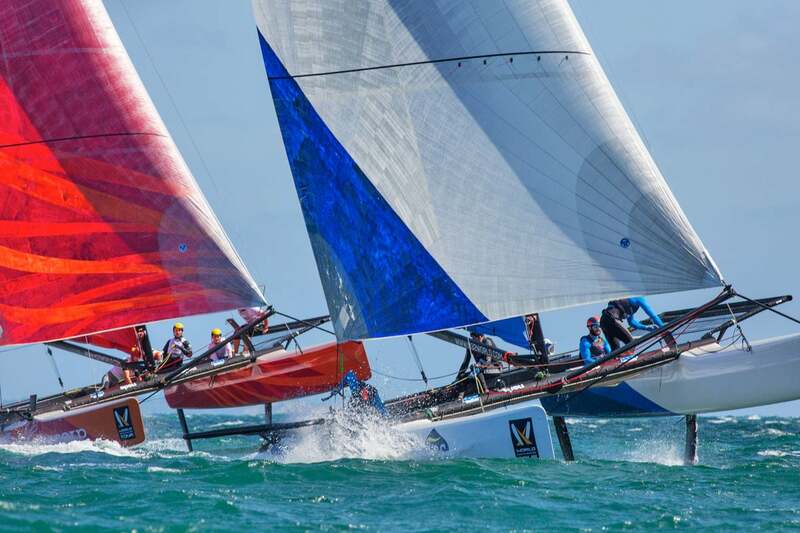 In order to enter a M32 Match Racing event with provided M32 catamarans every sailor needs to hold a valid M32 Match Racing License. The license will ensure a minimum level of skill and knowledge of safety and boat handling as well as a testament of your ability to take care of a M32 catamaran as expected during events. This is needed for both insurance purposes and out of event safety aspects. 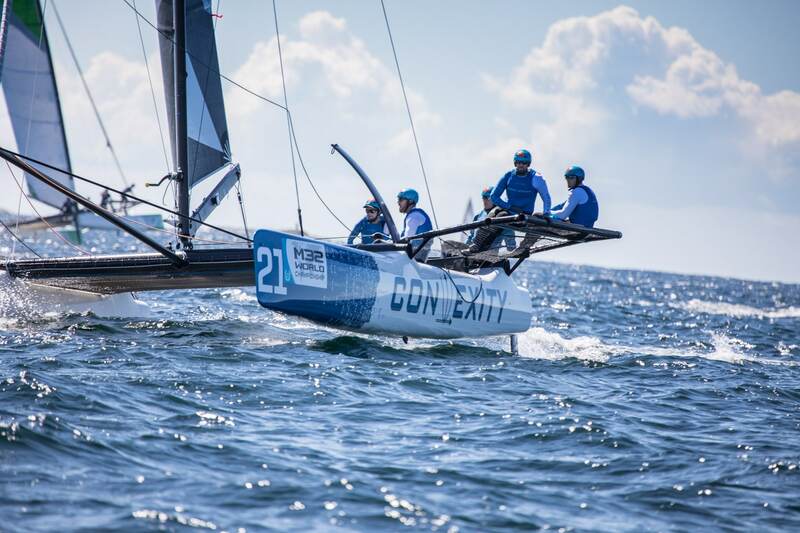 A M32 Match Racing License is valid for two (2) years and is prolonged annually as long as you sail a minimum of two (2) M32 Match Racing events over a two year period. The M32 Academy organize M32 licensing clinics world wide. 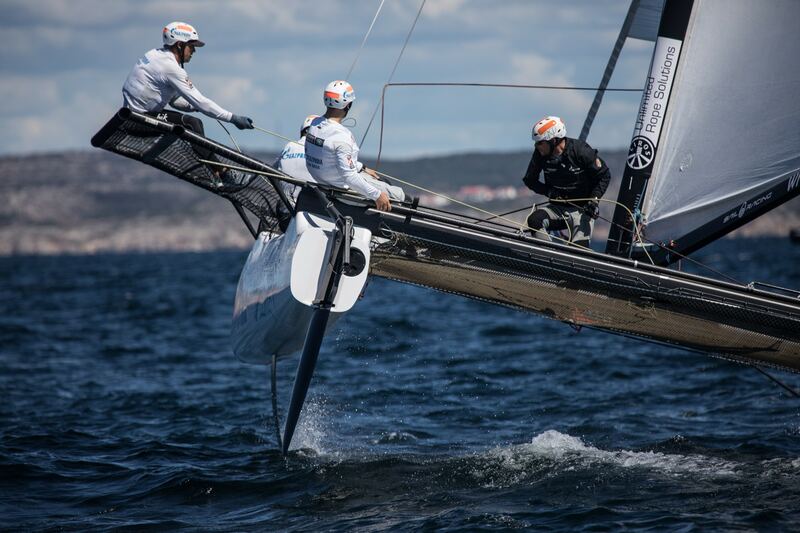 These modules create a clear path for your M32 sailing. Enter at a level which fits your skills and continue to evolve within the academy. 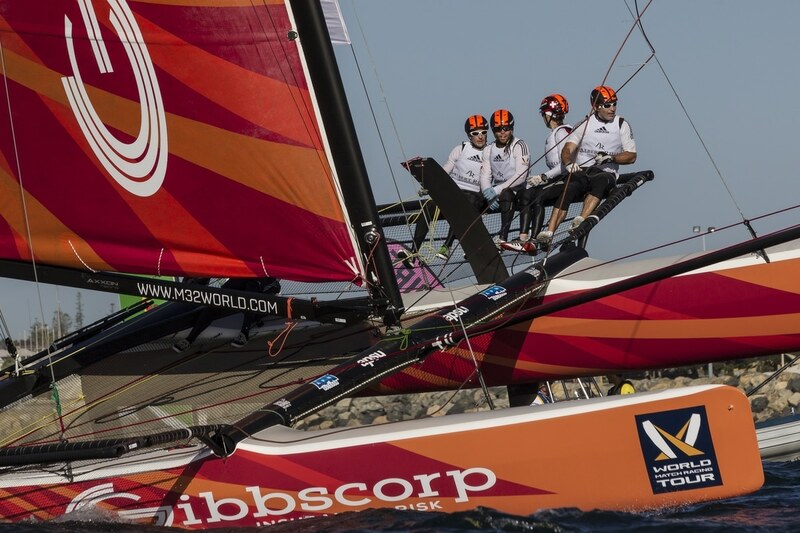 For new M32 sailors we can offer M32 Basic Safety and M32 Essential, giving you the fundamentals of M32 sailing. This also gives you the right to lease a boat from Aston Harald Sports. From this you can proceed with the Starting & Tactics and the Safety Advanced modules, bringing you up to a M32 Match Racing level. 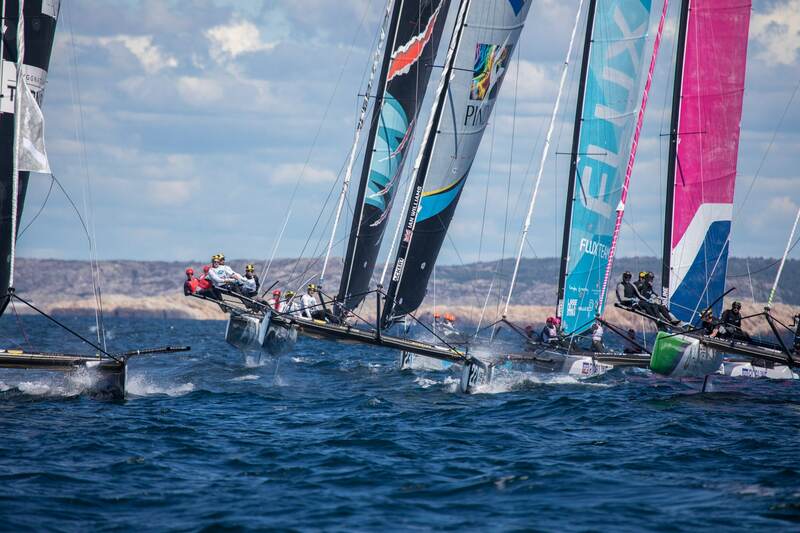 This gives you the right to compete on a World Match Racing Tour event with M32 catamarans. 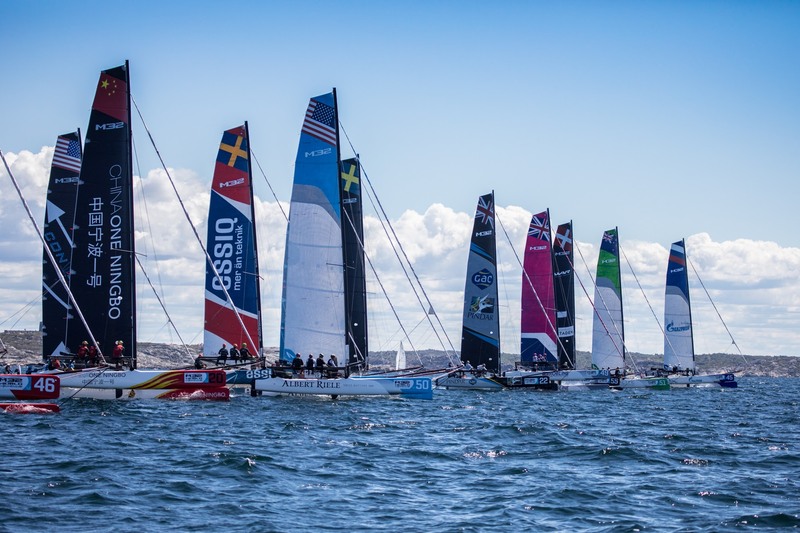 On the most advanced modules with M32 Boat Handling, M32 Trim & Speed and M32 Race & Rules teams can reach an even higher level of racing in the M32. 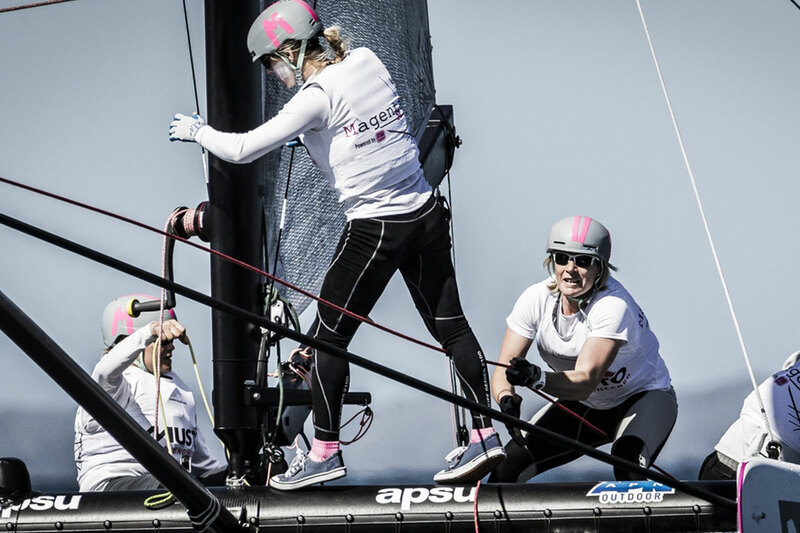 With professional coaches and clinics close to regattas we can help sailors and teams be better prepared to fight their way to the top. Or maybe you are an owner of a new boat? Then choose the module M32 Set Up & Tune and learn how to assemble and tune the M32. 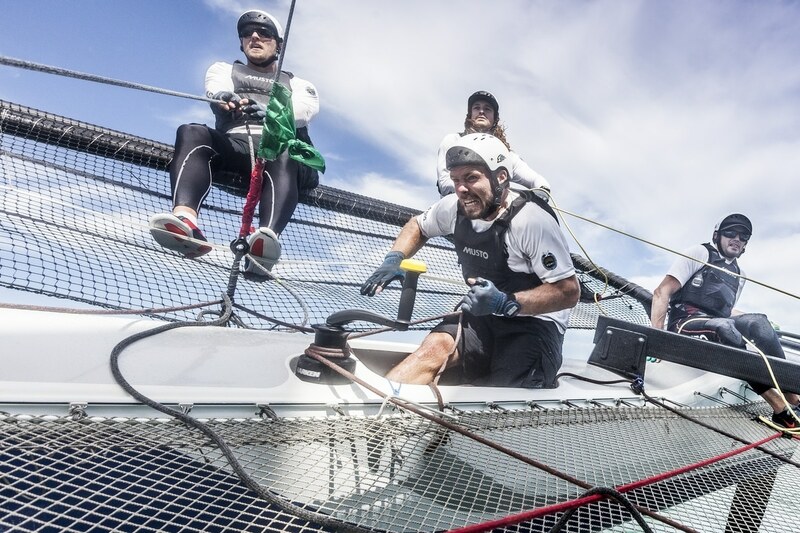 Choose your modules along our pathway and you as a sailor will reach new levels of M32 sailing, or just pick the module where you want to improve. 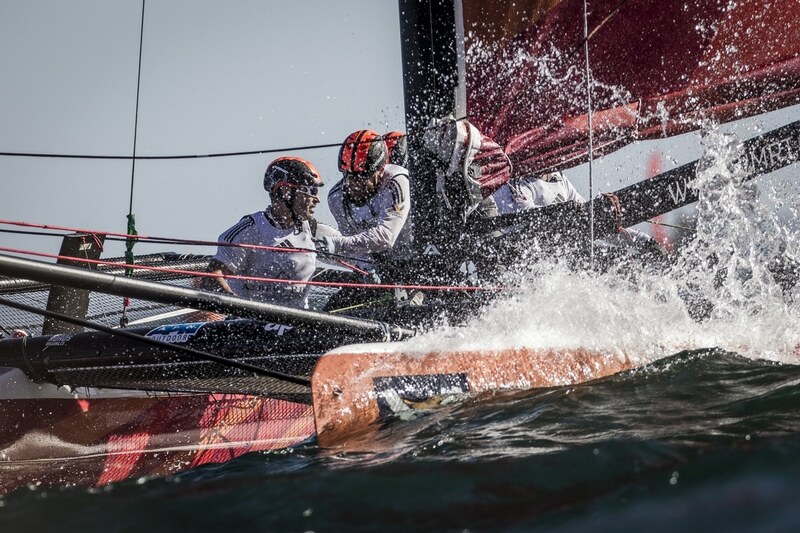 It’s all about getting the most out of your sailing. 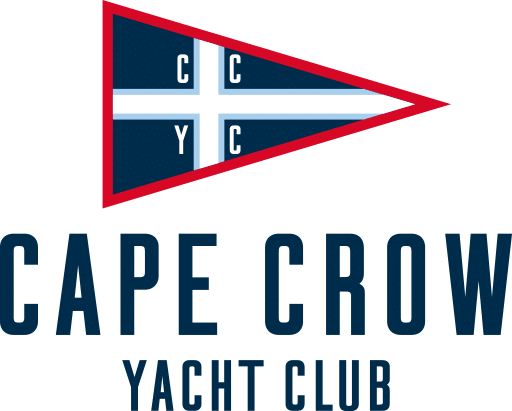 The first M32 Academy was opened at Cape Crow Yacht Club on the island Hönö outside of Sweden. 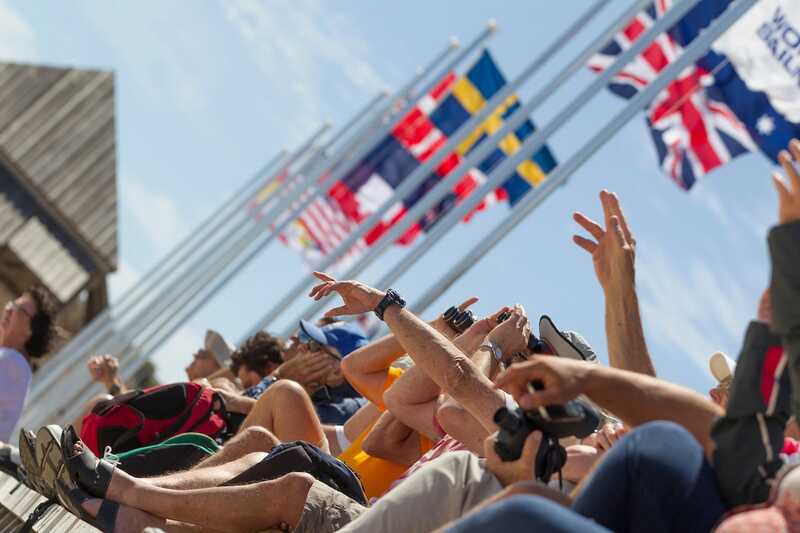 The vision is to open new academies around the world with full programmes and corporate sailing programmes. Is your club interested in developing an M32 Academy? 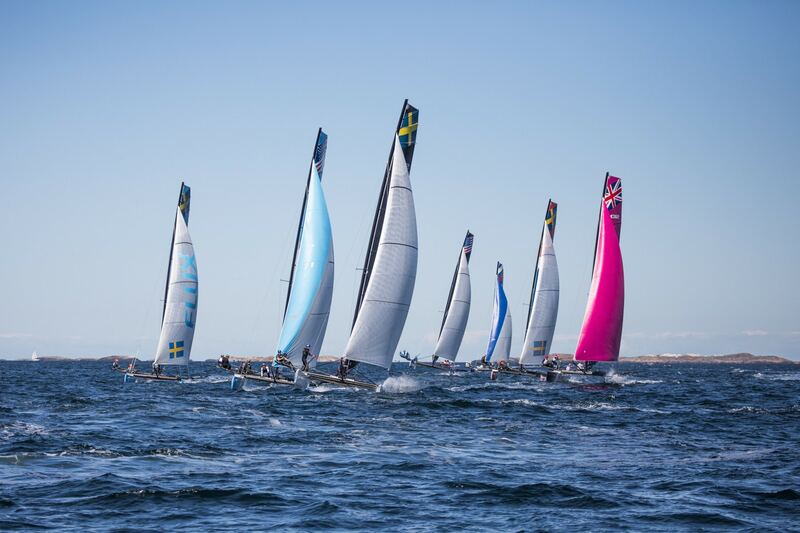 Do your club want to host a development program for racing? We are looking for new Academies around the world.